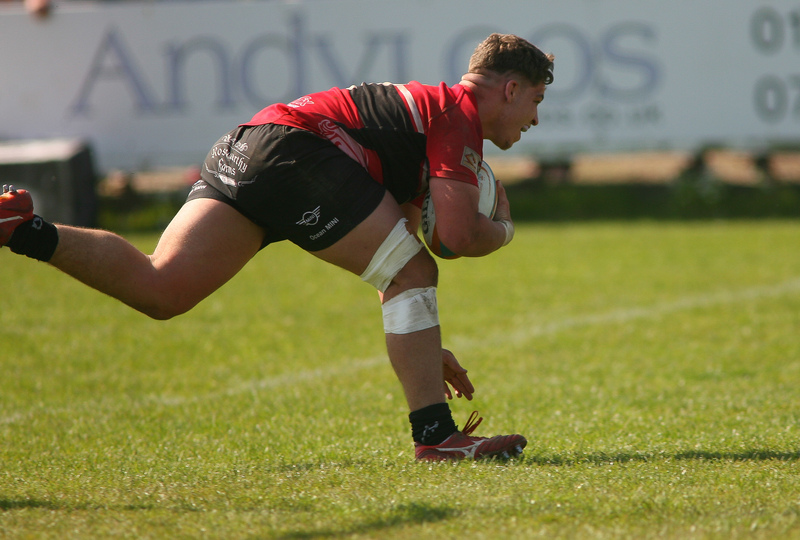 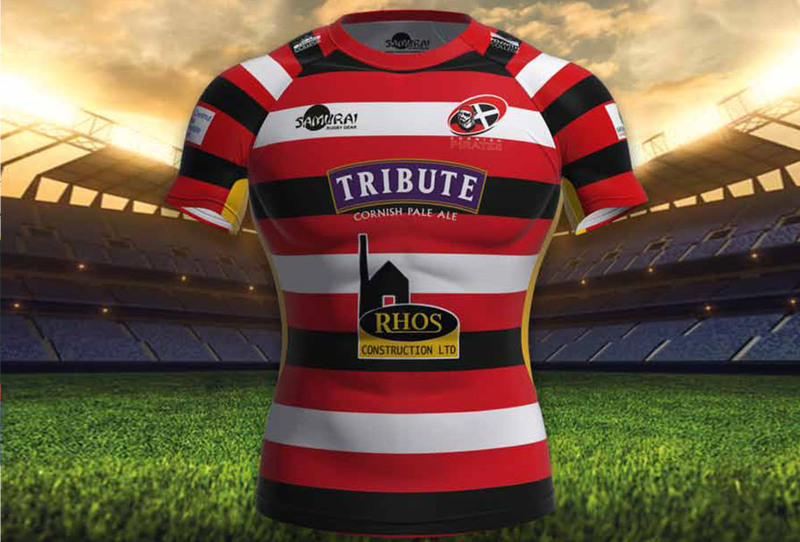 Cornish Pirates / News & Fixtures / Pirates TV / Jersey Reds 13 Cornish Pirates 17 TRY Lights! 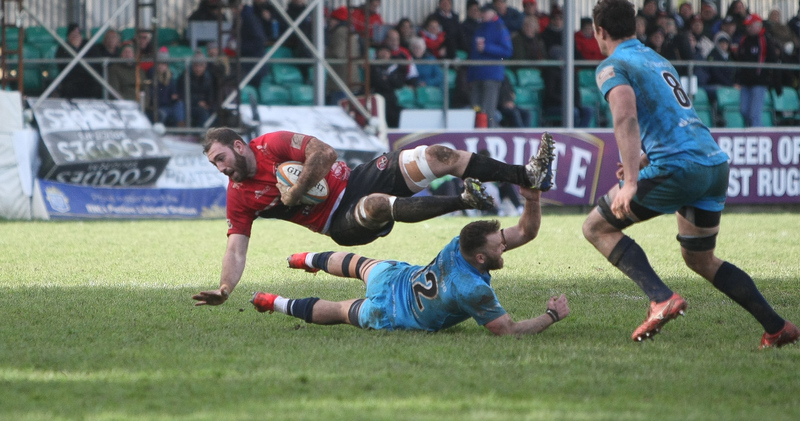 Jersey Reds 13 Cornish Pirates 17 TRY Lights! 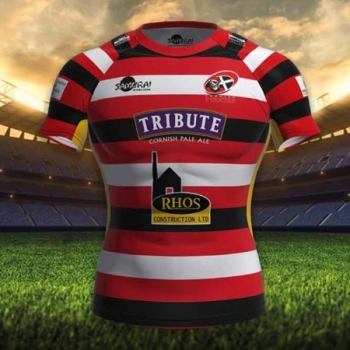 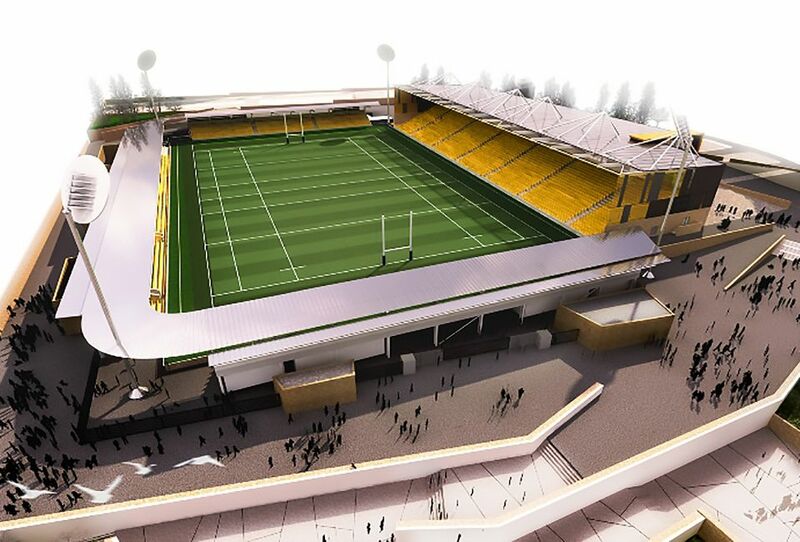 Cornish Pirates vs Yorkshire Carnegie TRY Lights! 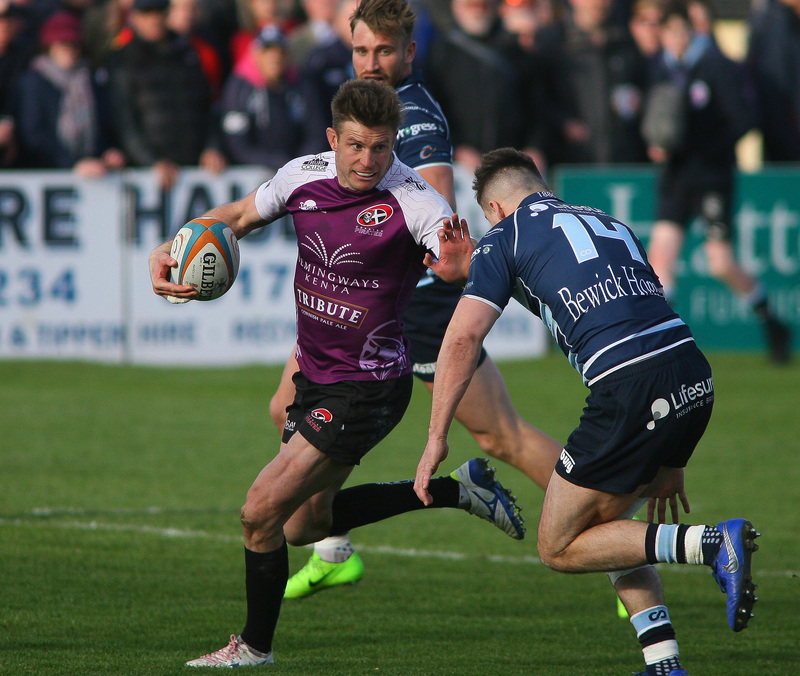 London Scottish 26 Cornish Pirates 22 TRY Lights! 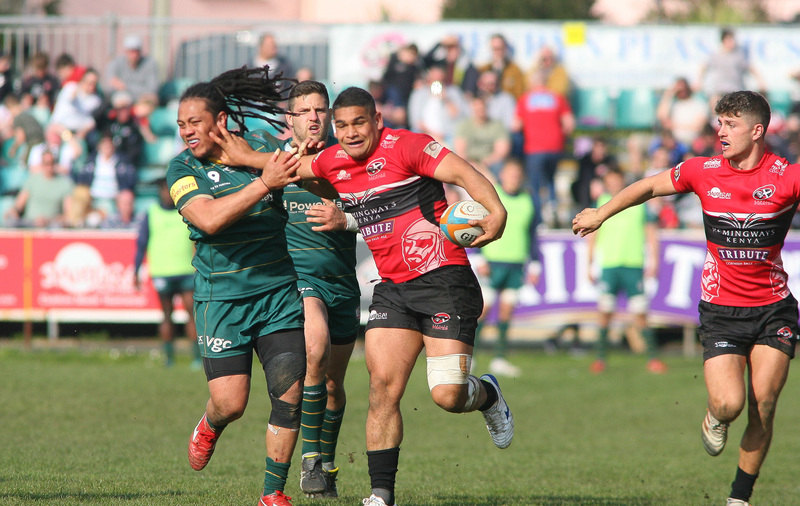 Cornish Pirates 7 London Irish 35 TRY Lights! 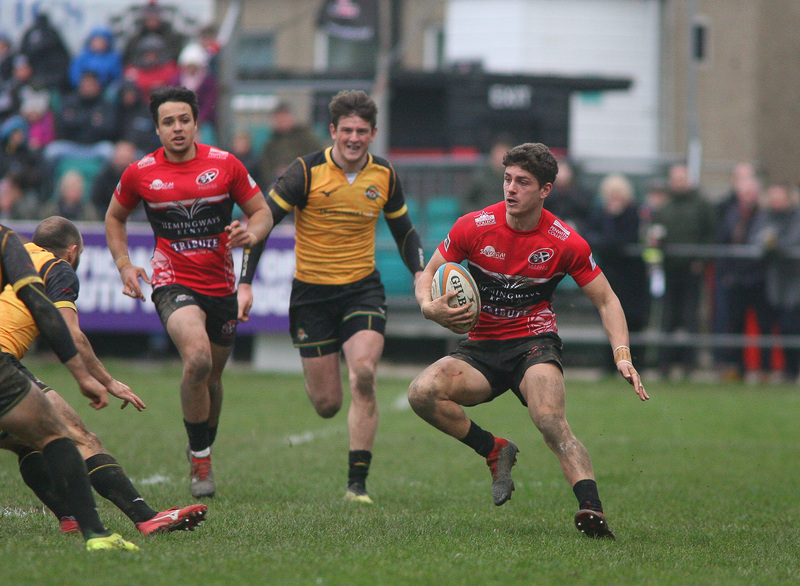 Cornish Pirates 7 Jersey Reds 8 TRY Lights! 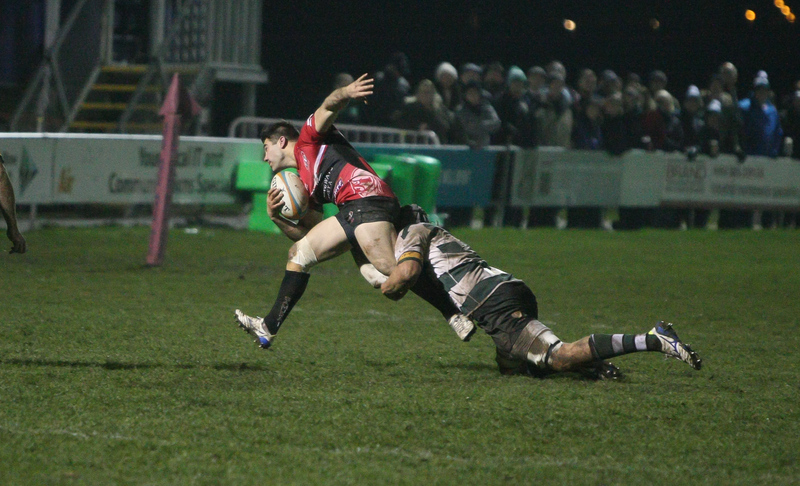 Nottingham Rugby 20 Cornish Pirates 18 TRY Lights! 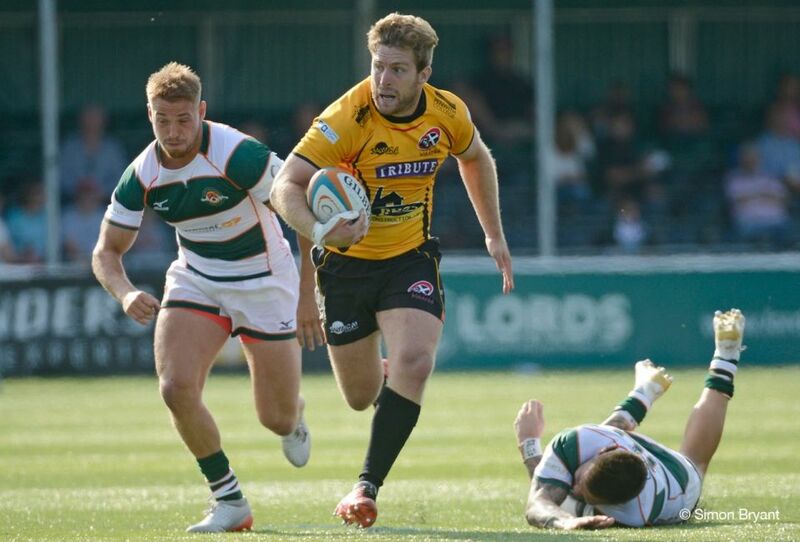 Ealing Trailfinders 58 Cornish Pirates 26 TRY Lights! 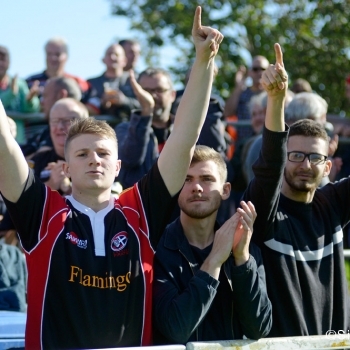 Cornish Pirates 8 Ealing Trailfinders 28 TRY Lights!